DUE TO OBSCENE SNOW AMOUNTS THE EVENT HAS BEEN POSTPONED. PLEASE FOLLOW US ON FACEBOOK HERE TO BE INFORMED OF NEW EVENT DATES. Please join us at the 22nd annual NPBA Building, Remodeling and Energy Expo held at the Sequim High School Gymnasiums, Saturday, February 16th from 9am – 4pm and Sunday the 17th from 9am – 3pm. We will be showing off the best outdoor living products in decking, railing and accessories, chosen to highlight their quality and value. The Contractor Sales Staff and Retail Sales Managers from both stores will be there to help answer any questions while helping you realize the outdoor dreams you have for your home. 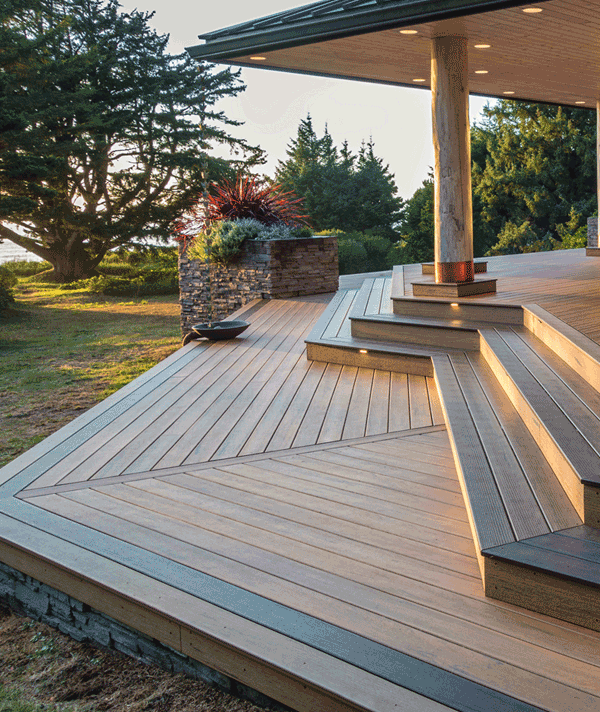 The growing market of wood alternative options in decking are highlighted as the best in their category. Showing off the composite options of EverGrain, the capped composites of TimberTech and the PVC options that are produced by Wolf, we will present you with a full overview of wood alternative decking. 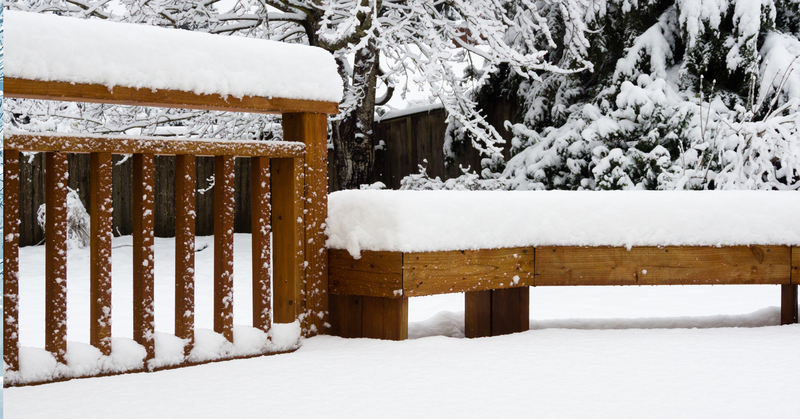 There are great advantages in the above mentioned decking options for most of the homeowners on the peninsula. They continually outlast their wood counterparts with incredible warranties. Their upkeep and maintenance is a huge time-saver and they can be installed without the appearance of fasteners. The Railing being presented have many of the superior aspects as our decking choices with great warranties, easy installation and many options to consider when looking to frame a deck or patio. Manufactured by TimberTech, Western Clearview Railing Systems and Wild Hog Railing you will see a great variety of styles that can fit the contemporary customer to those with more traditional tastes. Closing out the products and the focal point of our booth will be the Grand Fire Pit from Basalite. Living in the Northwest there are always cool evenings to enjoy a backyard fire. The Grand Fire Ring adds charm to any backyard, it’s made with high-quality Rockwood fire ring block and a U.S. Park Service grade steel insert that will last indefinitely. Last but not least, remember to enter to win 1 of 2 $500 Gift Cards to Angeles Millwork and Hartnagels! We are once again the official Shopping Spree Sponsor of the EXPO. You can enter to win at the front of the booth at the entrance. Drawings will take place at the end of the day both on Saturday and Sunday. Winners will be notified by phone.